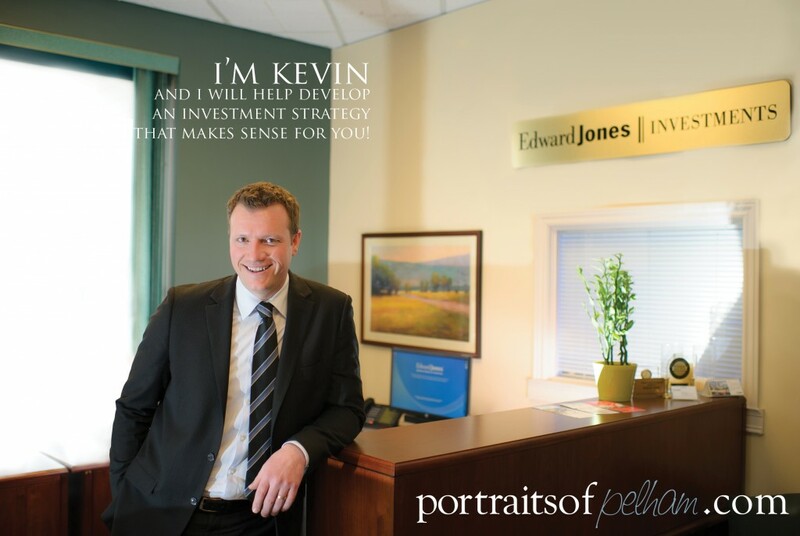 As a Pelham resident and business operator, I am proud to be leading the Edward Jones office in Fonthill as a Financial Advisor. It has allowed me to support local businesses, community initiatives and fulfill my passion of helping provide personalized service and investment strategies for clients to achieve their financial goals, particularly during this crucial time. My wife thinks that I need to do more of this, however I do realize the importance of spending quality time with family and friends and taking care of myself physically, mentally and spiritually. I enjoy walking Pelham Road at dawn to unwind and attending church. What two words would you use to describe Pelham? The opportunity to be able to help meet the financial goals of my neighbours. I was a professional hockey player for 15 years prior to completing my Masters in Business and joining the financial services industry. I am also a member of the Pelham Library Board, Fonthill Rotary and Kiwanis Club.